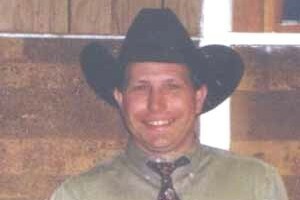 Andy has now been with Miles City Livestock Commission and Frontier Stockyards for several years. He has an extensive background in livestock management including cattle and sheep. Andy not only covers some country calls for the outfit but he is also one of the head sorters for us on sale days. He was ranch raised in this country and he knows the business – give him a call! 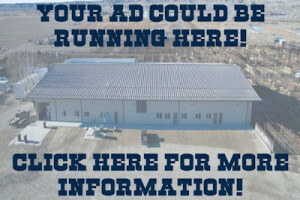 Randy has been with the company for seventeen years, and has been in the auction business since 1986. He hails from Savage, MT and was ranch raised in Glendive, MT. Randy is deeply involved with his local 4-H program and takes an intense interest in helping young people get their start in many facets of agriculture. 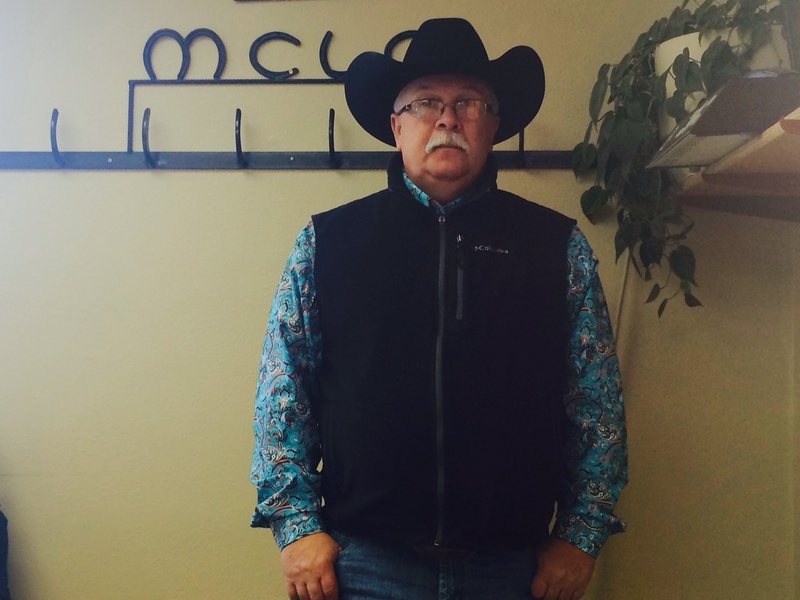 With one of the smoothest chants in the country and a great understanding of the cattle business as a whole, we are proud to have him at MCLC. Ranch raised in the Roundup, MT area. Top cattle producer, Club calf and replacement heifers. Very active with youth including livestock judging and showing. True blue auction man.